Mom’s Favorite Things Crochet Along (CAL)! How does the CAL work? This year’s theme is “Mom’s Favorite Things”. Each Friday, beginning April 6th, we will release a new free pattern that will quickly become one of Mom’s favorites. If you follow along, you will have one or more lovely Mother’s Day gifts for your favorite mom, grandmother, friend, aunt, daughter or even yourself! The projects vary in size, type and complexity so there is something for everyone. What could be more fun than the social aspect of a crochet along and the great new free patterns? Prize packs, of course! Premier Yarns is generously sponsoring a fabulous prize pack at the end of the CAL too — more info to follow on that! For a limited time, Premier Yarns is offering these generous promotions! Don’t forget to Use Coupon Code: JP10% to receive your discount! 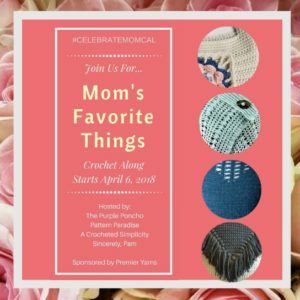 If you aren’t already a member, join our Crochet Playground FB Group, then join the#CelebrateMomCAL event from within that group (Event Group will be available on 4/1). Scroll down to see the yarn list and get your materials ready. 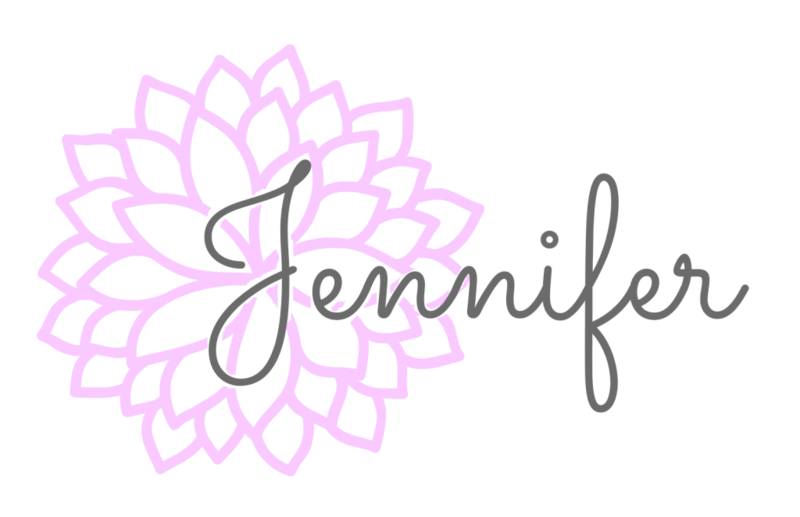 Don’t forget to use the Buy Now button above and get 10% off through 4/30 with my special coupon code JP10%. Complete your project and create a project page on Ravelry linking to the designer’s pattern listing. If you don’t know how to do this, check out my tutorial below. To enter the prize drawing, simply enter the Rafflecopter entry form each week. No purchase is necessary to enter the giveaway, however, you must have completed at least one CAL project. Step 1: Log into your Ravelry account, then go to the Ravelry listing for the pattern you need to link your project to. In the upper right corner you’ll see where it says “add to favorites, hook it, share this” etc.. Click on the little crochet hook and the words ‘hook it!’ (see photo below). Step 2: A small box will pop-up (as shown in the photo below). 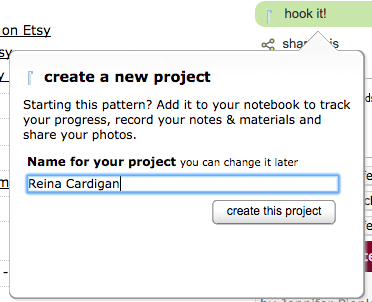 The default name for your project will be the name of the pattern you’re linking to (you can re-name it if you prefer). Once you’re happy with the name, click the ‘create this project’ button. Step 3: You’ll then be brought to your blank project page where you can add photos, notes etc. To edit your project simply click on ‘edit project’ near the upper right of the page (see photo below). Step 4: Once you’ve added your photos and notes, make sure to click SAVE! Accessing your project later: If you need to edit your project page later on, simply hover over the tab on the top that says “My Notebook”, then in the dropdown menu, click on “projects“.